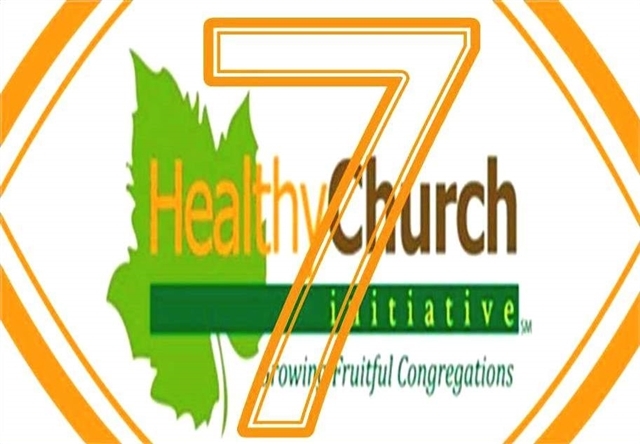 Seven churches have made the important step to move into the second phase of the Healthy Church Initiative (HCI) by requesting a consultation for their congregation. This in-depth look into the life of a congregation helps it identify five key steps it can take to move toward becoming a healthier, growing congregation. The first consultation was at Central UMC in Waco from March 8-10 and with a team led by Rev. Bob Farr, Director of the Center for Congregational Excellence at the Missouri Annual Conference and author of "Renovate or Die." The weekend began with a day of interviews with the pastor, staff and key church leaders to learn their views of the strengths and opportunities for growth at Central UMC. Friday night, a focus group of 15 church members who are not in leadership roles identiifed additional strengths and opportunities. On Saturday morning, the team met with the Church Council to for additional clarification about some of the issues identified. Later that morning and into the afternoon, Rev. Farr led a workshop highlighting the need for change for members of the congregation. The rest of the day, the team put together a report that included five prescriptions they believe will help move Central UMC forward. On Sunday morning, Rev. Farr preached in all three services at Central UMC highlighting the urgency for change in the overall Church. After the third service, the report and prescriptions were read to the congregation. During the following three weeks, the congregation will have three town hall meetings to discuss the prescriptions and whether they believe they would like to implement the proposed changes. On Sunday, April 14, the Central UMC will host a Church Conference to vote on whether they will move forward with the prescriptions. If they agree to move forward, the Center for Evangelism and Church Growt, Rev. Ed George will serve as the church coach to work with them over the next 18-22 months to help them succeed. The next HCI church consultation will be at Hico FUMC on aApril 5-7. Churches who have had a pastor complete the Pastor Leadership Development (PLD) course and have laity complete the Lay Leadership Development (LLD) are eligible to request a consultation. Once accepted into the consultation phase, they begin an in-depth Self Study leading up to a 3-day Weekend Consultation. Additionally, mystery guests visit their church for worship over the course of 3-months to provide an unbiased perspective on their experience at that congregation. The Self Study, mystery guest report, interviews and focus group provide the information the consultant team needs to create a report for the church during the Weekend Consultation. The report, which includes five prescriptions for growth, is read to the congregation on Sunday morning. One month later, the congregation will vote on whether they’d like to move into the implantation phase of the HCI process. If they do vote to move forward, a Church Coach will work with them for 18 months to help implement the changes recommended.